Starting a new pet sitting or dog walking business is an incredibly exciting time but it can be easy to get lost in the dream of being your own boss, growing your company and having the financial freedom you always wanted. While that's all possible --- it's important to take it one step at a time. And one of the very first steps you should take when starting your pet sitting or dog walking business is figuring out how much it will cost. While this can vary greatly from state to state and even from city to city --- we've put together a "ruff" guide of the average costs. One of the first steps to becoming a business is choosing your legal structure. Two of the most common structures is a DBA (operating as a sole proprietor or a partnership) or an LLC. The costs can vary based on the structure you choose and the state you live in. Legalzoom provides lots of helpful information about both types and can also help you setup your legal structure too. It's a great idea to have a separate bank account for your business. NerdWallet can help you find some truly free checking accounts. This varies based on the state you live in and you may not be required to obtain a business license at all. The Small Business Administration can help you understand what licenses are required in your area. While totally optional, the National Association of Professional Pet Sitters (NAPPS) and Pet Sitters International (PSI) can be great resources for a new pet sitter. NAPPS offers a 10-day sneak peak and costs $135 for a year membership. PSI membership is $140 a year with a $10 application fee for your first year only. Pet Sitting Insurance is essential for a new business. It not only protects you but also can protect your clients. A lot of clients will ask if you have insurance as well. Check out our Definitive Guide To Pet Sitting Insurance for a full breakdown on what Pet Sitting Insurance includes and a link to some providers. Building a website is essential for your pet sitting or dog walking business. Client's looking for pet sitting services online and they expect to be able to review your website before deciding on your services. If you are more tech-savvy --- you can acquire your domain name (about $10) and create a free pet sitting website using Wordpress and only pay for your hosting (around $5/month). If you need a little more help --- there are lots of great tools like Wix and Squarespace that will cost you anywhere from $5 to $50/month. One of the easiest ways to market your new business is with business cards. You can hand them out to friends and family and give a few to new clients to share with their neighbors. Vistaprint is very well known and has lots of templates to use too. They also have other marketing materials like magnets, flyers, pens and more. Attending a Pet First Aid Class is a great idea for a new pet care business owner. Not only will you learn lots of valuable lessons but your new clients will really appreciate the fact that you are Pet First Aid and CPR Certified. Pet Tech is a great resource and you can also find a class near you too. If you'd like to take an online course --- check out PetProHero too! Next up is supplies. It's always a smart idea to have poop bags, a spare leash and maybe a couple of dog treats. You can usually pick up all of these supplies from your local pet supplies store. While you may not need pet sitting software just as you are starting your business --- getting up and running with a great system early can most certainly help. Not only does it impress your clients, but it makes managing your growing business much easier. Plus --- it's always better to start with software than to try and switch after your business is already big! 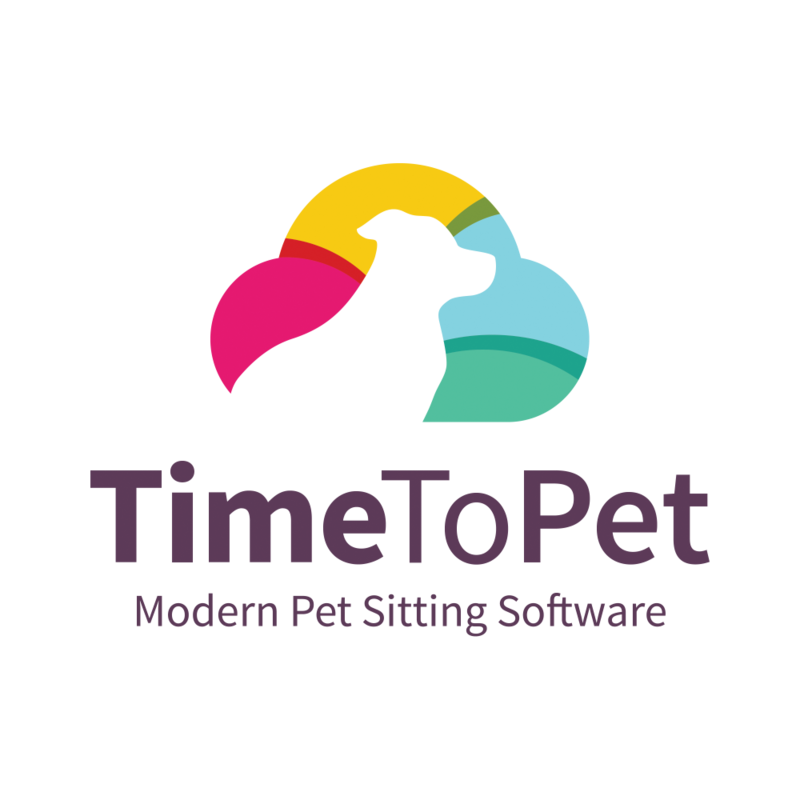 Check out Time To Pet on a 14 day free trial to see how it can help your business. The Time To Pet Academy is a great place to access free lessons on how you can start, grow and ultimately manage your business. We have great lessons on how to track and manage your expenses, how to create a referral program that is win-win, how to track revenue and cash flow and many more. Starting a pet sitting or dog walking company most certainly has the ability to give you the financial freedom you are dreaming of and the startup costs are very manageable. Most new business owners can start their company with less than $500. No wonder so many people are starting pet care companies!